Fox 28 | AutoMARK Helps People with Disabilities . . .
ST. JOSEPH – People with disabilities, whether they know it or not, do not have to rely on a friend, a family member or someone to help them cast their vote this election season thanks to voter assistive technology. An example of that is the AutoMARK. 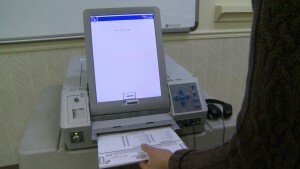 The machine will read the ballot to you through a set of headphones. You can use a foot pedal if you have trouble using your hands. There’s a touch screen option and buttons to press to navigate through the ballot if you have are not able to hold a pencil. And there’s writing in Braille for the visually impaired. The AutoMARK will also tell the person if they voted for too many candidates or not enough. “Not only is it part of federal law, the Americans With Disabilities Act says that everything needs to be accessible, and that’s reinforced by other legislation. But people with disabilities are part of our society and part of our citizenship and so we need to be able to exercise our civil rights just like everyone else,” Community Education and Systems Advocate Joanne Johnson of the Disability Network Southwest Michigan. The machine can be used by anyone. You don’t have to have a disability. 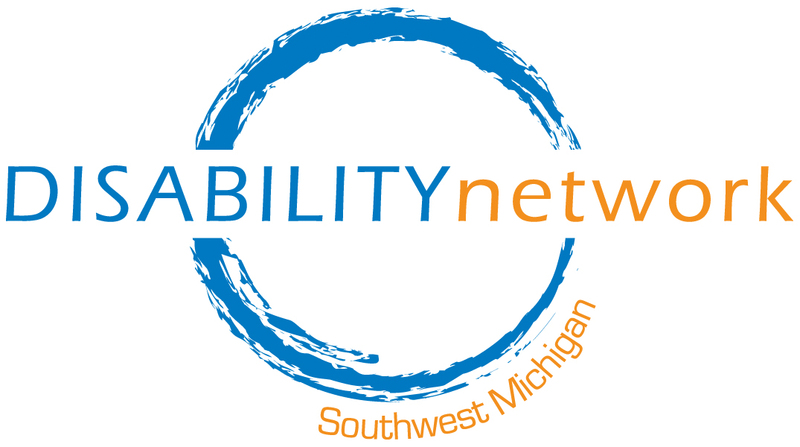 If you’re interested in seeing the machine in person and how it works, the Disability Network Southwest Michigan and the St. Joseph Charter Township are hosting a lunch today to show the AutoMARK. It’s happening at the St. Joseph Public Library at 12:30pm. You must call 269-982-7761 to reserve you spot. A similar workshop for the AutoMARK will be held in Niles on September 22nd.